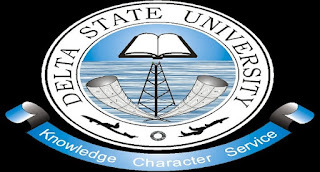 Delta State University (DELSU) Direct Entry Admission Screening Results for 2018/2019 Academic Session Out - Check DELSU Screening Results. 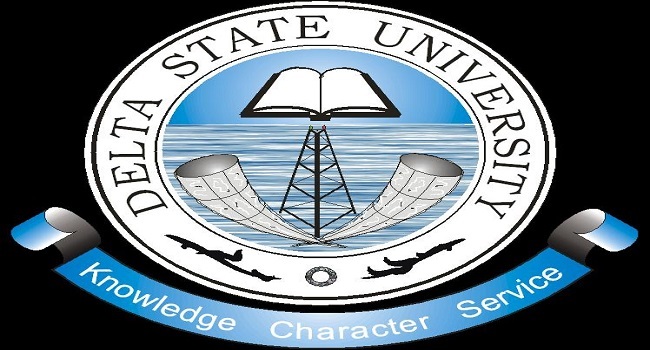 This is to inform all candidates who applied for admission into the Delta State University (DELSU) via Direct Entry for the 2018/2019 academic session that the results has been released. Kindly log on to DELSU Direct Entry screening result checking portal via http://delsu.edu.ng/postde201819chkresult.aspx.